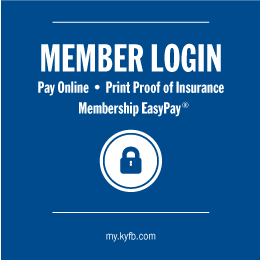 Hello and welcome to the Kentucky Farm Bureau Insurance, Warren County Scottsville agency. As your local insurance agent, I'm right here in your community—ready to serve you. Call me today and let's discuss your specific situation. I'll help you make sure you and your assets are protected with the correct level of insurance coverage. In the event of a loss, you can count on Kentucky Farm Bureau Insurance to help you through it. Our local claims office and adjusters are close by when you need them. We are knowledgeable about our community and can provide valuable assistance and advice when needed. How can Mike Reynolds help you today?